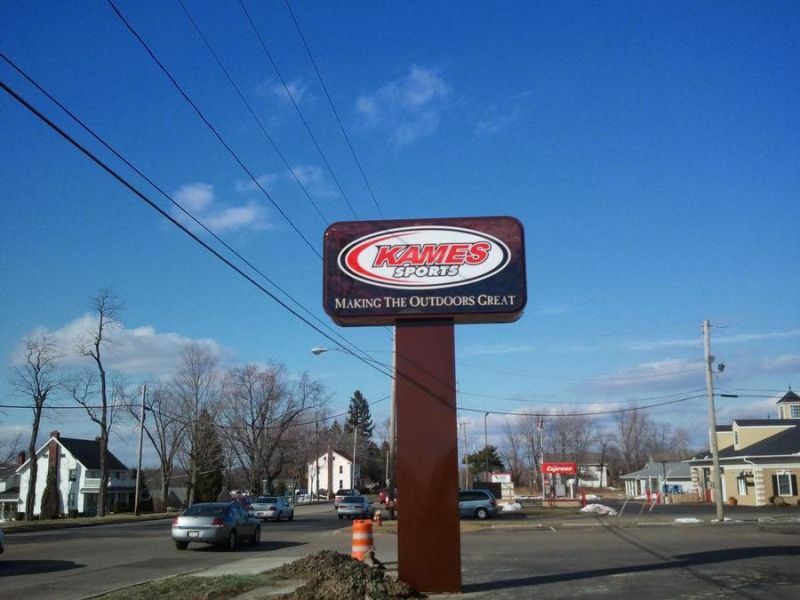 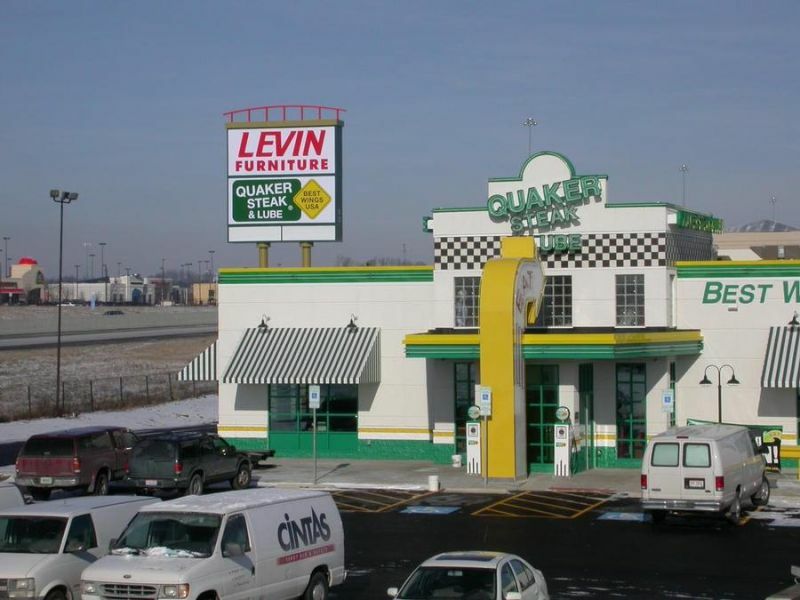 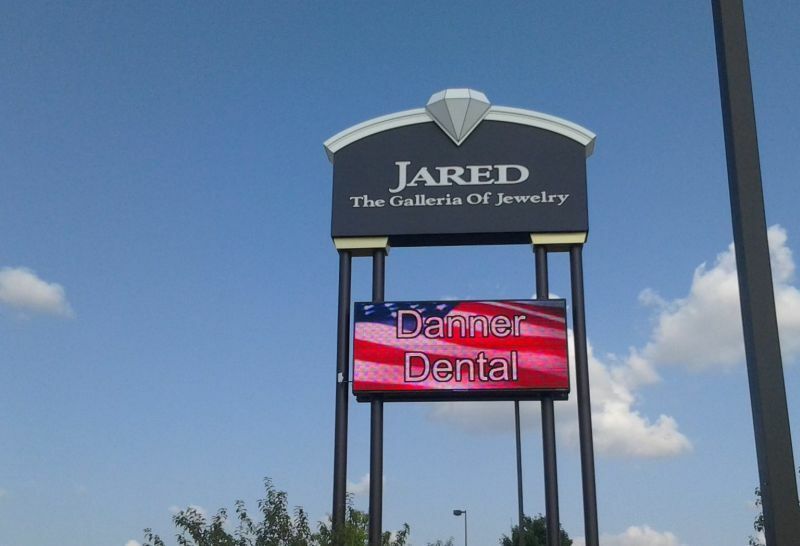 The longer a motorist sees your business’ name, the greater advertising impact your sign will have. 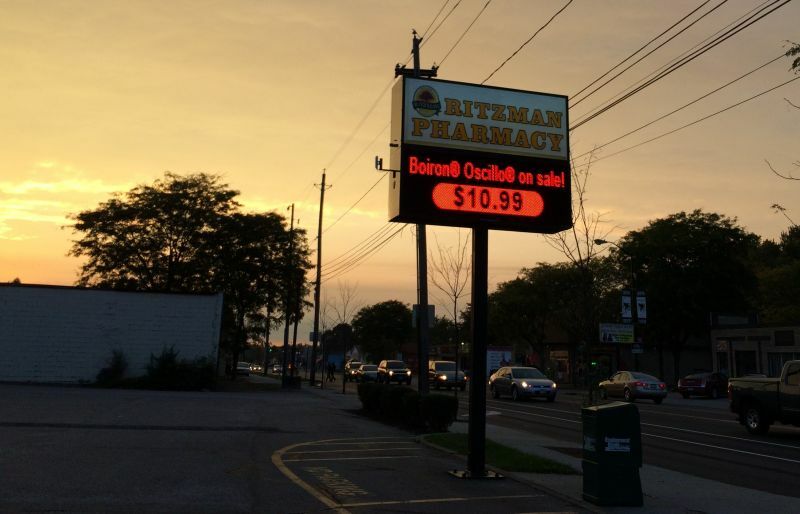 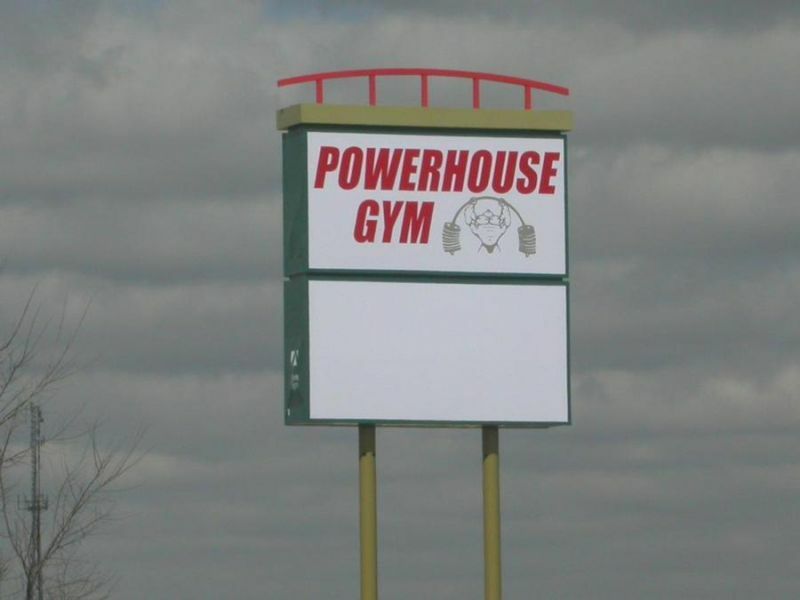 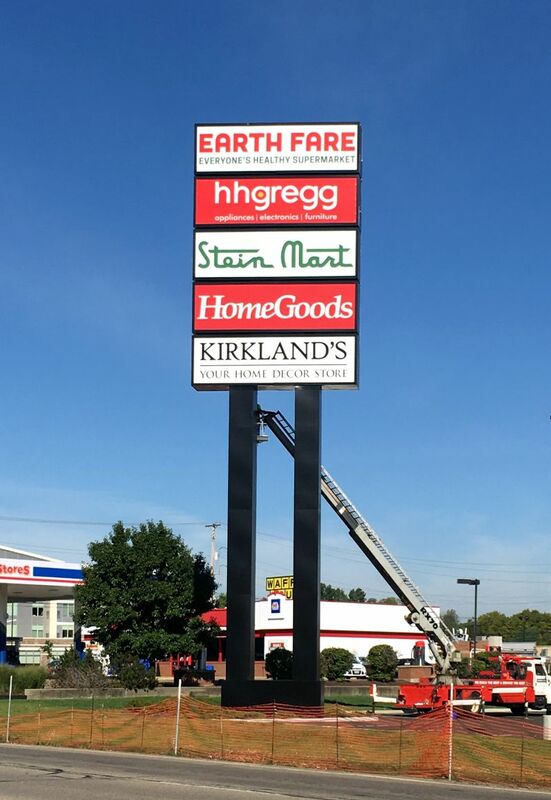 Even at great distances, elevated pole signs will immediately catch the attention of potential customers. 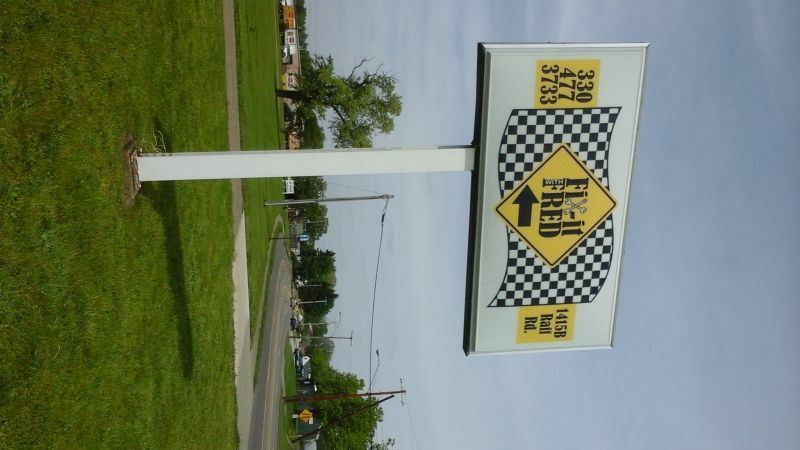 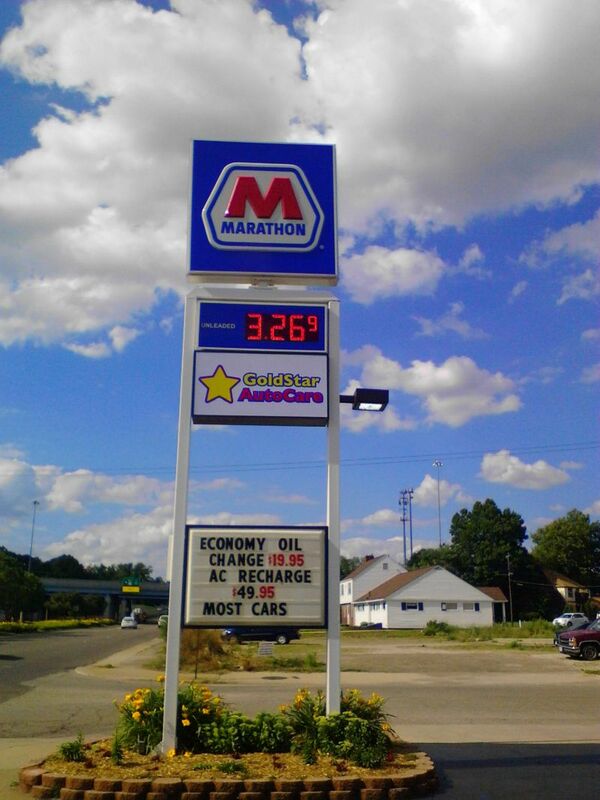 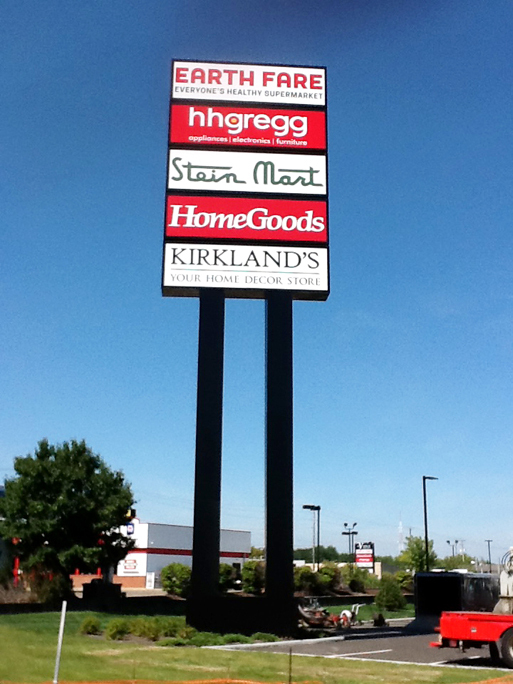 This makes pole signs ideal for retailers and other businesses located on busier roads and highways. 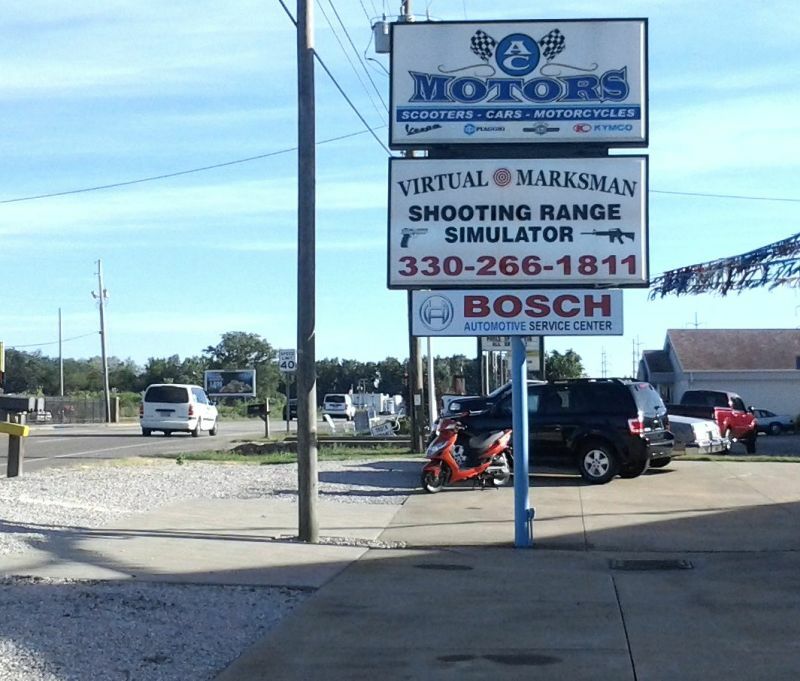 Are you on a commercial roadway? 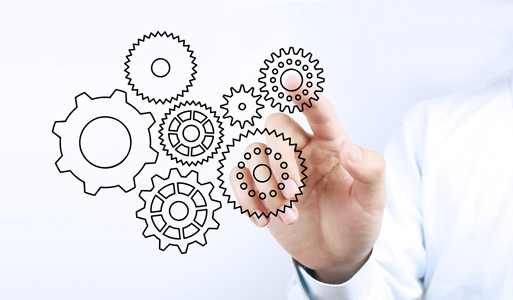 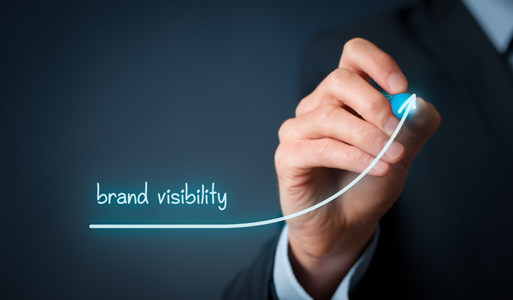 Are you afraid your business is too often missed? 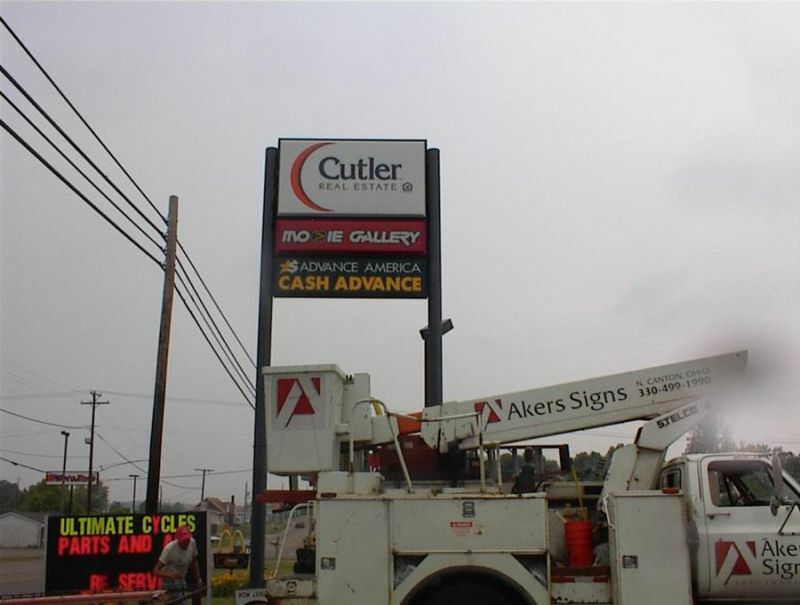 Ask us about how a pole sign can elevate your visibility, your branding, and your revenue. 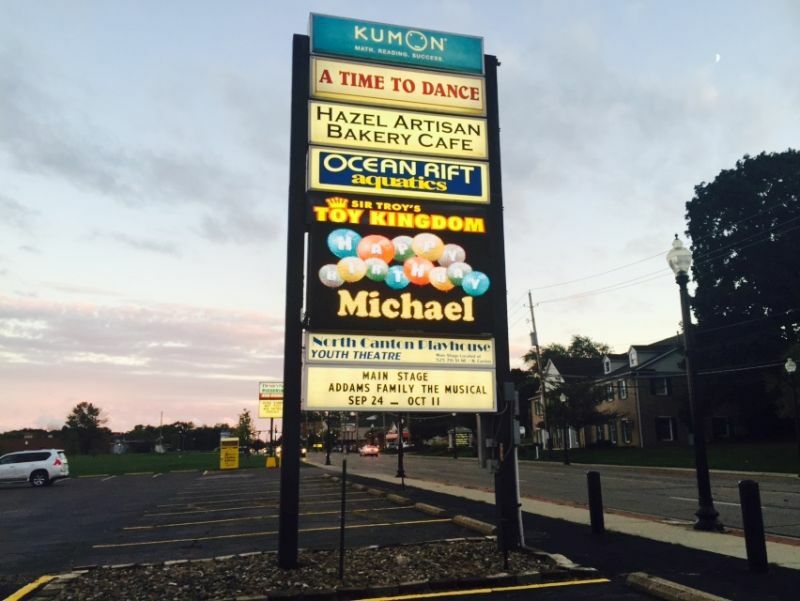 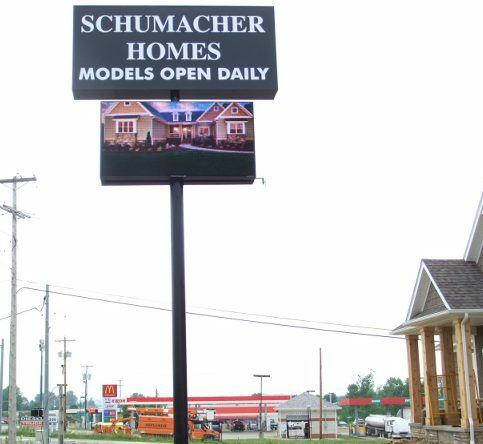 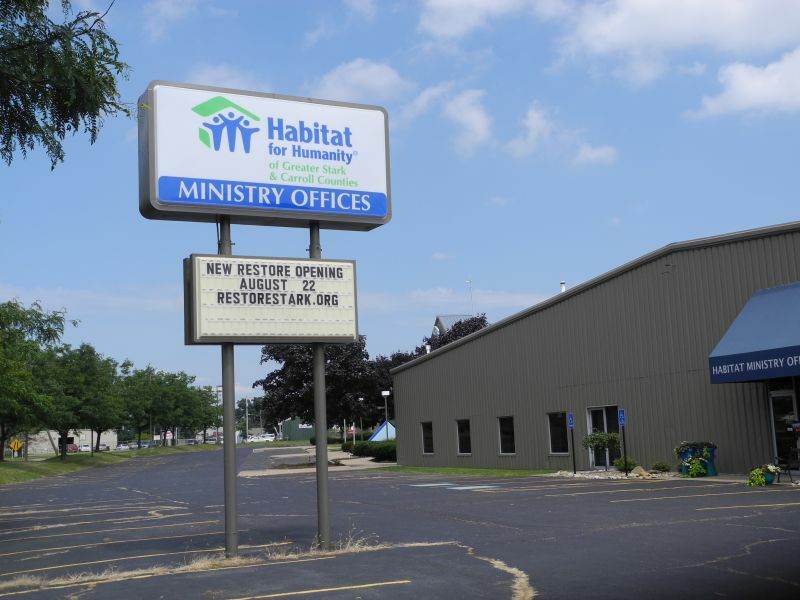 Specializing in both single and multi-tenant projects—we’ve built and installed hundreds of pole signs throughout Northeast Ohio. 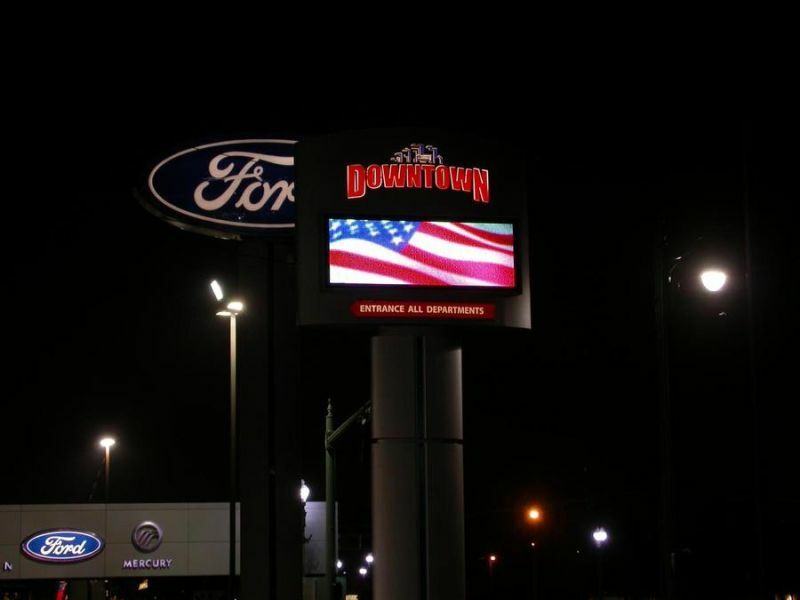 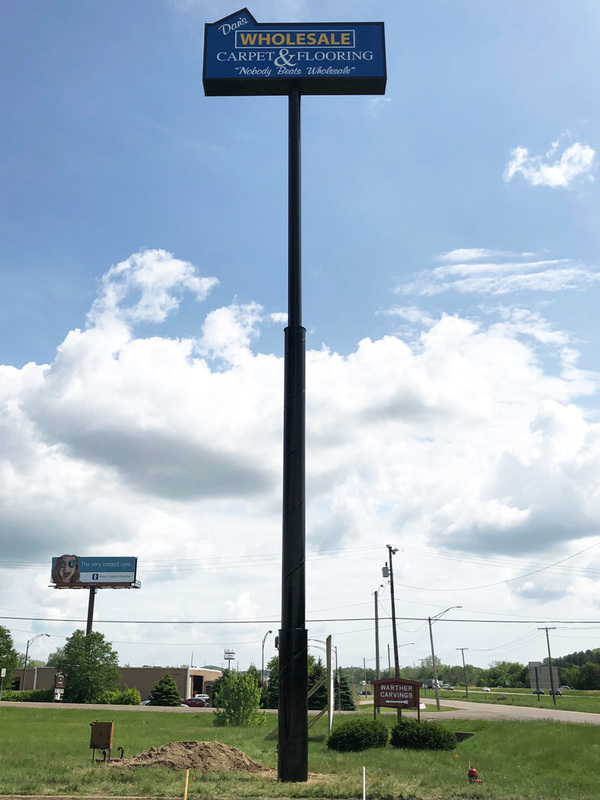 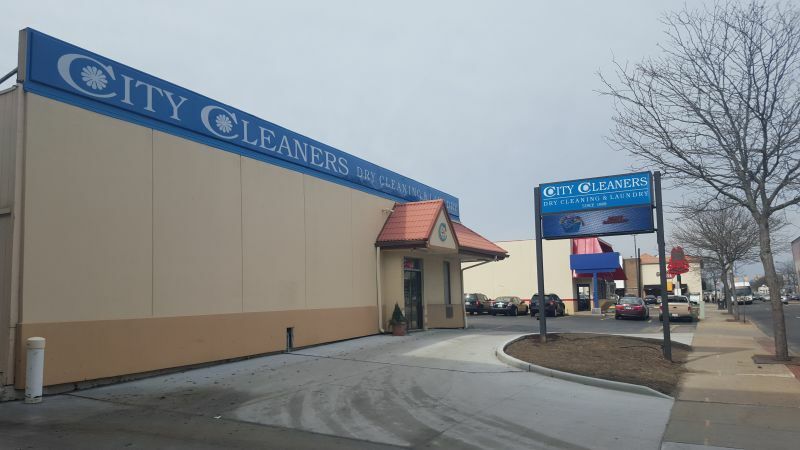 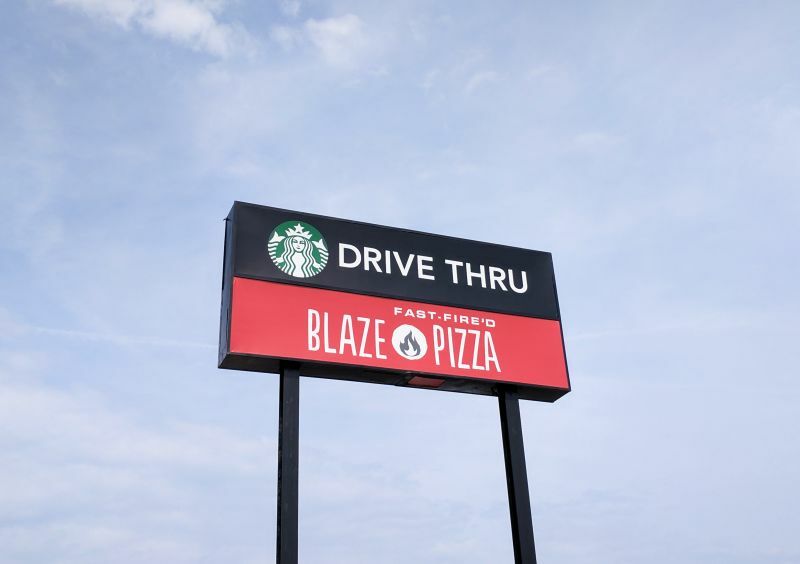 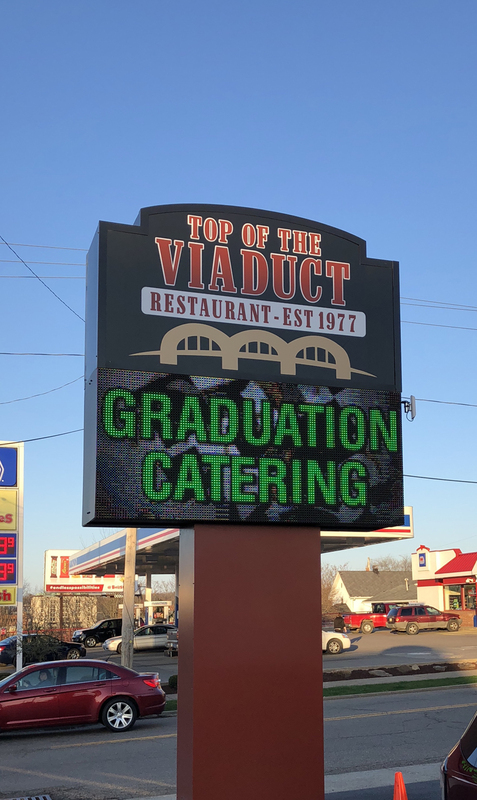 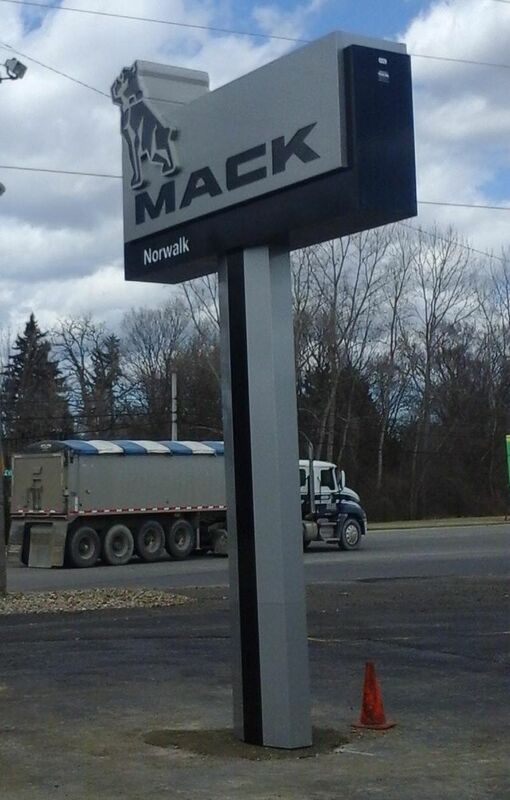 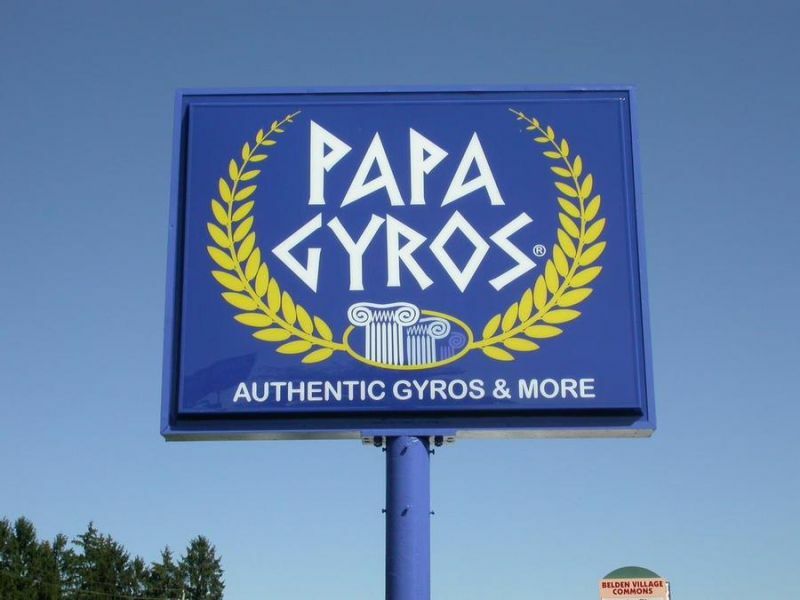 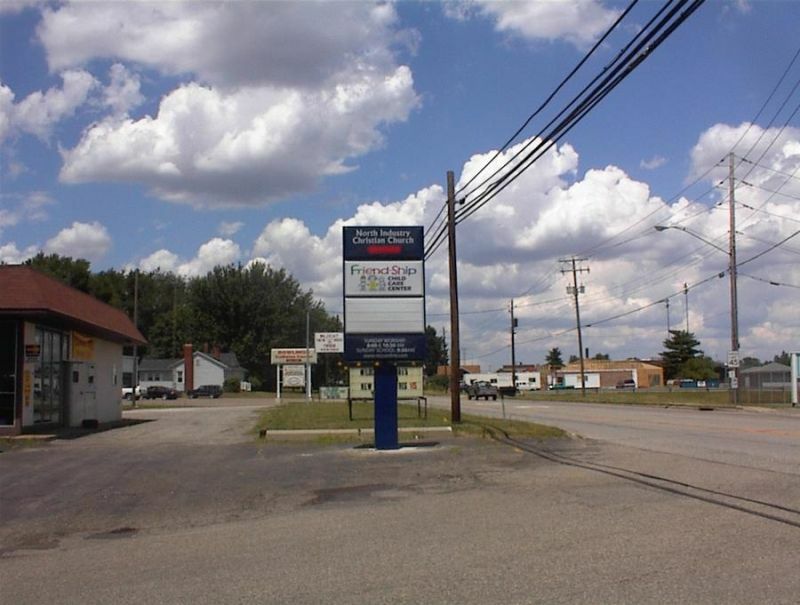 If your business is in a zoning jurisdiction allowing elevated signs, and road conditions are such that your sign can be seen from a distance—pole signage is easily your best dollar-for-dollar exposure opportunity. 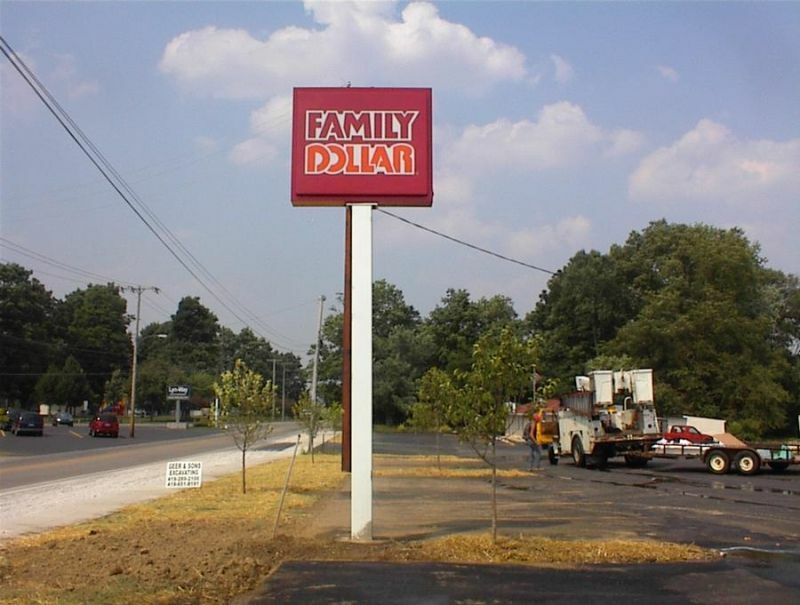 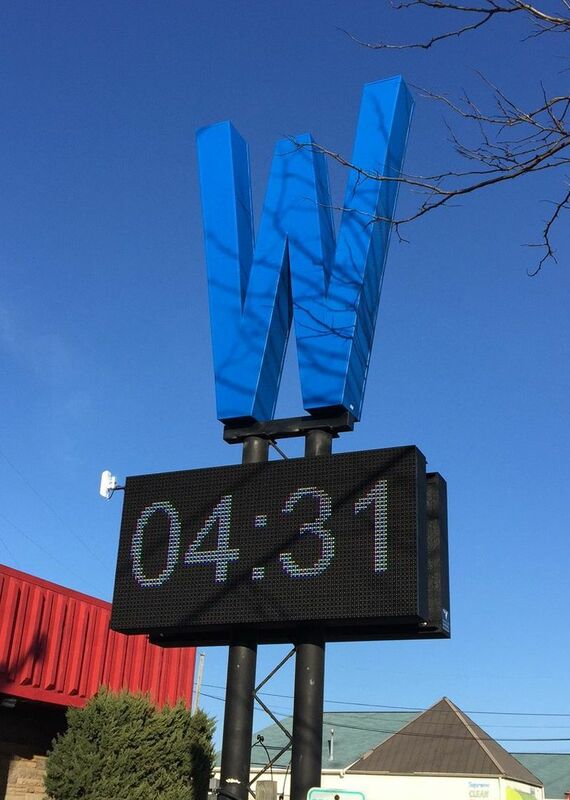 Unsure how high your new pole sign should be? 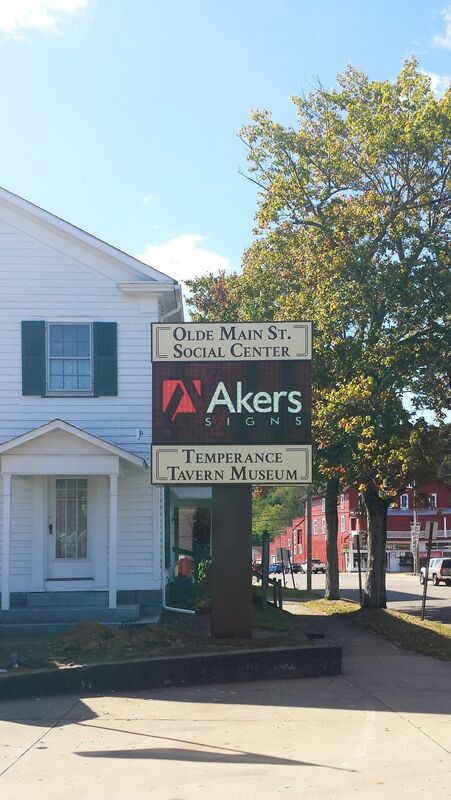 Akers Signs will take the stress out of your decision process. 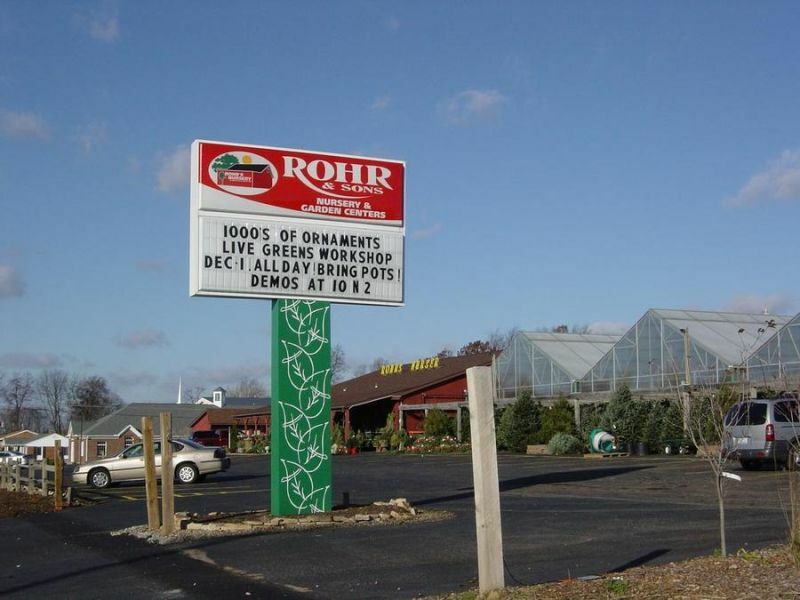 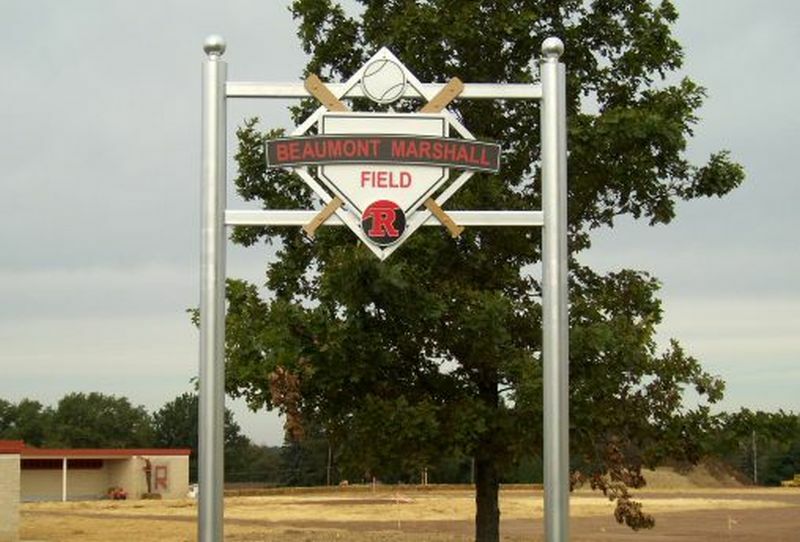 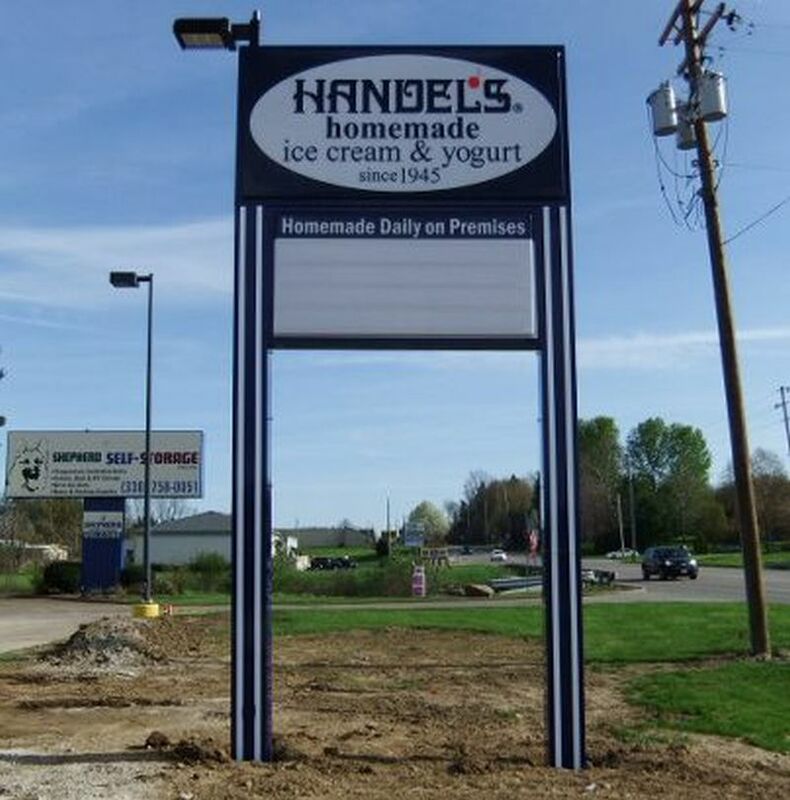 We have years of experience surveying sites, engineering the pole structures, and setting the sign’s foundation based on your specific soil conditions. 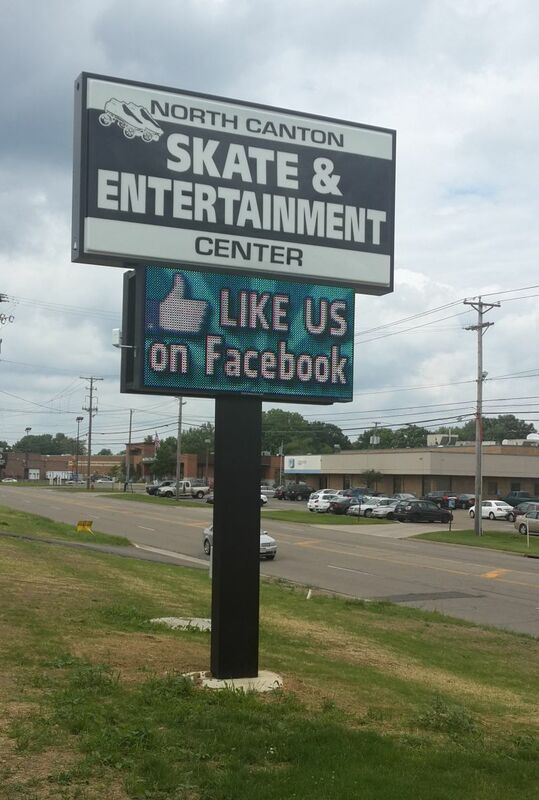 We’ll communicate with you at every step. 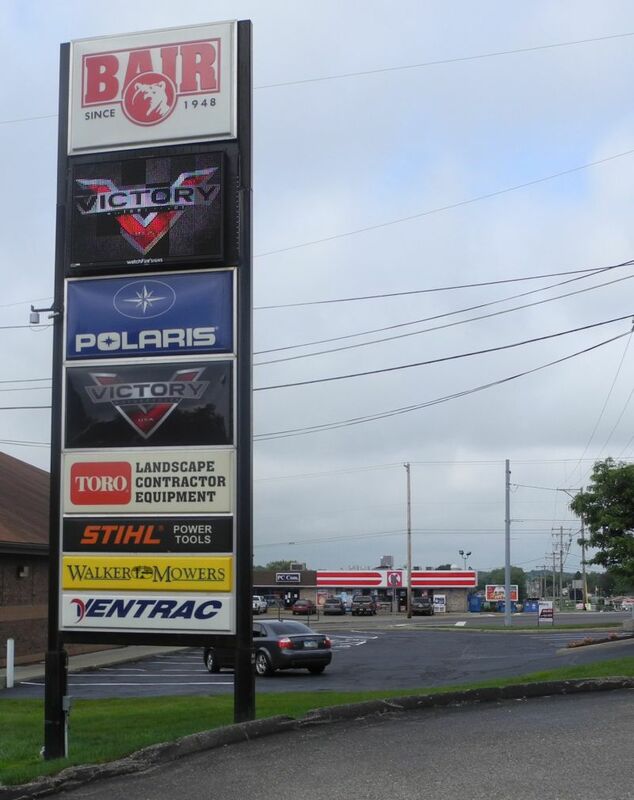 Contact us today - we’ll be happy to answer any of your questions. 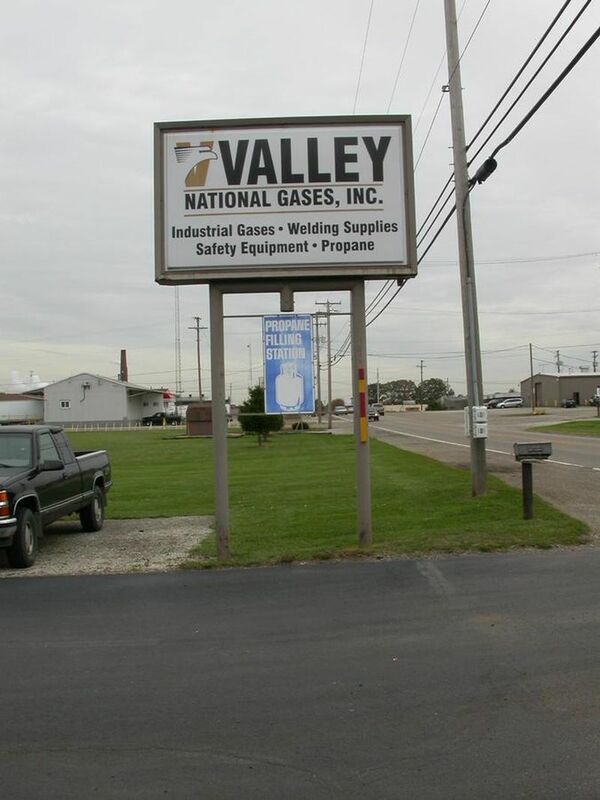 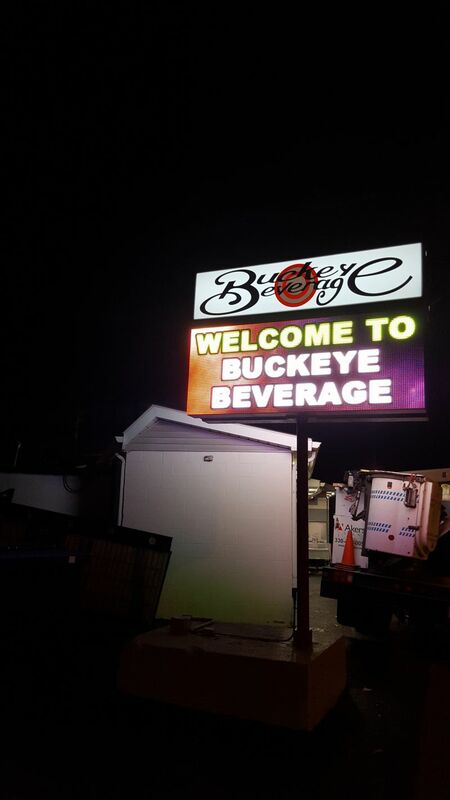 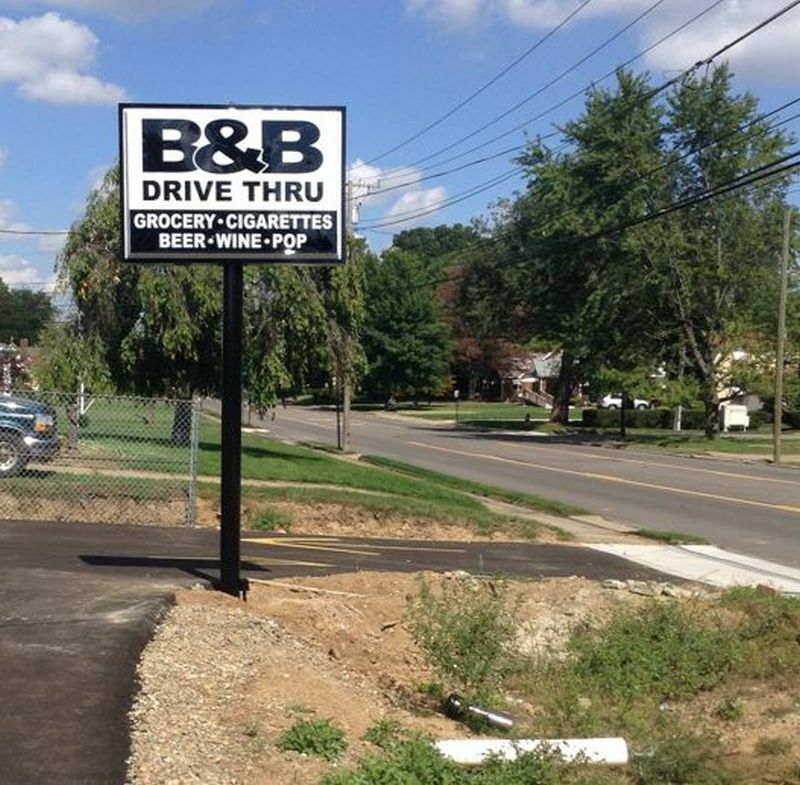 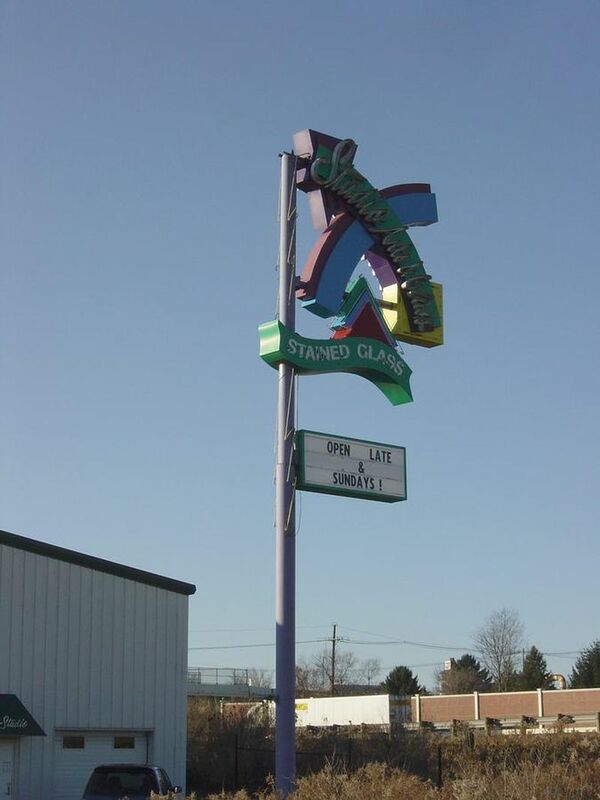 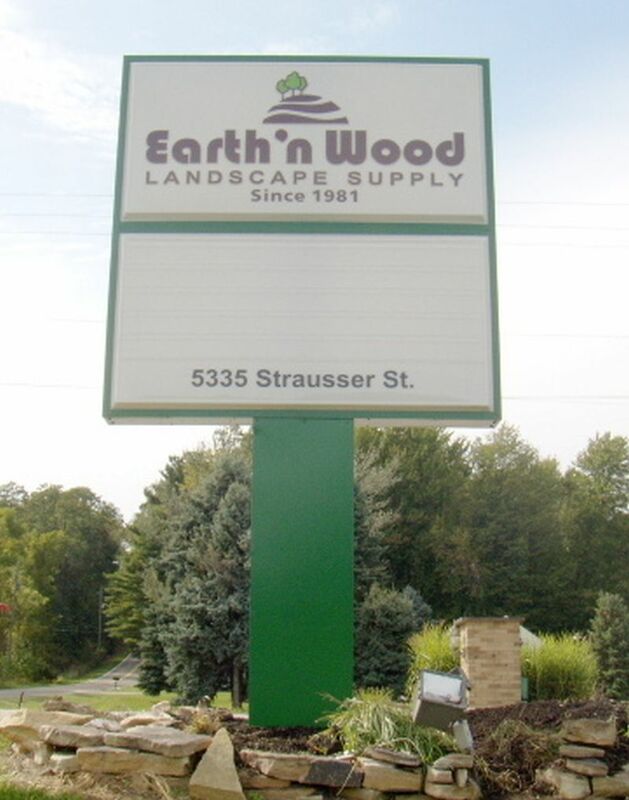 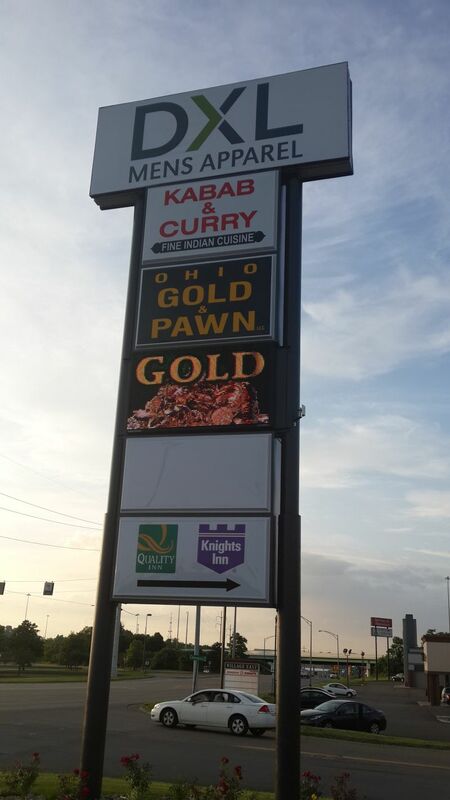 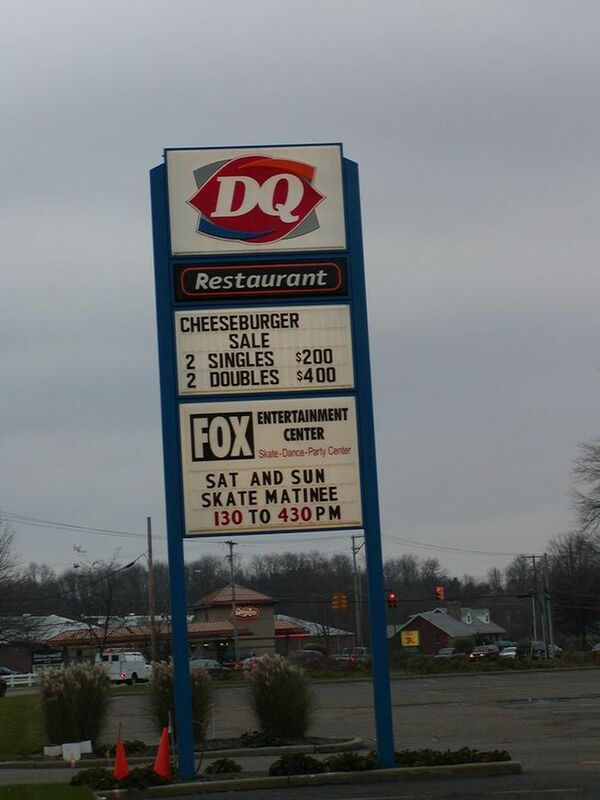 We’d love to design and engineer a pole sign to fit your needs in Northeast Ohio.